Vote here for who you'd like to see honoured in our Australian and International Artists of the Year Awards. Voting has now closed. 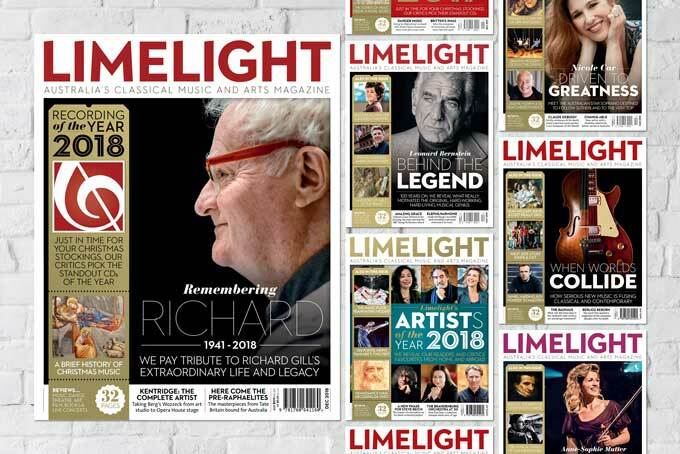 Limelight‘s Australian and International Artists of the Year are announced in the January/February 2018 Issue of Limelight Magazine and online here. For the third year running, the Limelight critics have created a shortlist of 40 outstanding musicians and ensembles – 20 Australian and 20 International artists – for our annual Limelight Artists of the Year Awards. Some are established artists and some are relative newcomers. 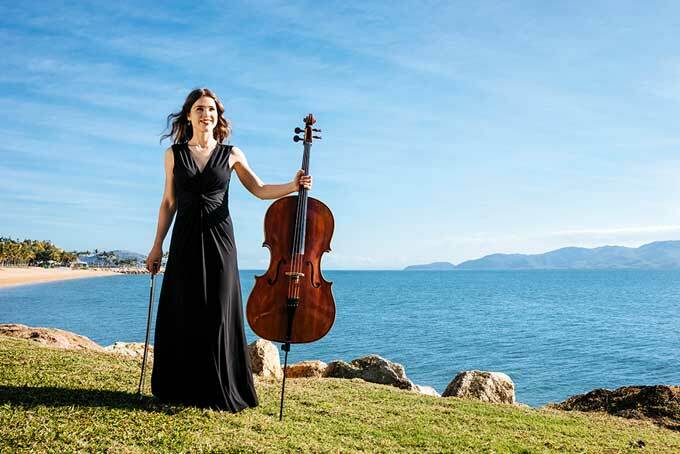 Several of the international artists have thrilled Australian audiences in performance while others have released stunning recordings or have achieved accomplishments of note in their field. The nominees include performers, composers, ensembles, conductors and directors, all of whom are in the running to win one of two Limelight Artist of the Year Awards. Now it’s your chance to be involved. We’d like you, Limelight readers, to vote for the Australian and international artist that you would most like to see honoured. The public vote will then be combined with the votes of our critical panel, and the announcement of the winners will be made in our special bumper holiday issue of Limelight, on sale January 5, 2018. 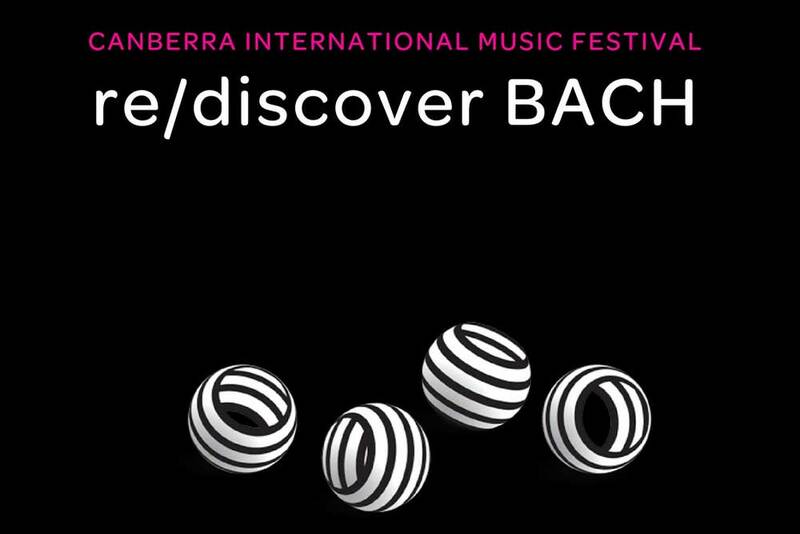 And please note, for the purposes of these awards, a non-Australian who leads an Australian orchestra or arts organisation has been counted as an Australian artist rather than International. Please note: By entering this poll you agree to receive Limelight emails. If you already receive our emails you still need to fill out the form; this will update your information with your vote. If you have any trouble accessing the voting button above, please click here. Image credits: ACO © Simon van Boxtel. Nicole Car © Georges Antoni. Tamara-Anna Cislowska © Steven Godbee. Danielle de Niese © Chris Dunlop/Decca. Brett Dean © Bettina Stress. Asher Fisch © Chris Gonz. Lindy Hume © Stephanie Do Rozario. Elena Kats-Chernin © Sam Grimmer. Barrie Kosky © Jan Windszus. Piers Lane © Keith Saunders. Liza Lim © Astrid Ackermann. Ben Northey © Ross Calia. Alondra de la Parra © Felix Broede. Jessica Pratt © Luis Condrò. David Robertson © Jay Fram. Image credits on social media posts: Krystian Zimerman © Hiromichi Yamamoto/DGG. Daniil Trifonov © Dario Acosta. Takàcs Quartet © Keith Saunders. Max Richter © Wolfgang Borrs. Brenda Rae © Kristin Hoebermann. Emmanuel Pahud © Fabien Monthubert. Les Arts Florissants © Oscar Ortega. Tasmin Little © Benjamin Ealovega. Jonas Kaufmann © Gregor Hohenberg/Sony Classical. Steven Isserlis © Satoshi Aoyagi. Alina Ibragimova © Eva Vermandel. Angela Hewitt © Bernd Eberle. Ferruccio Furlanetto © Photo courtesy Opera Australia. Susan Graham © Benjamin Ealovega. Academy of St Martins in the Fields © Ian Douglas. Mahn Esfahan © Bernhard Musil/DG. 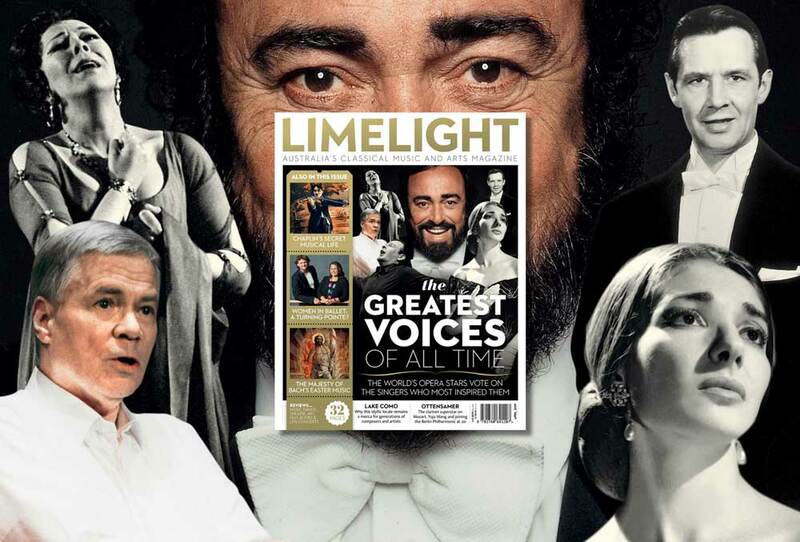 Limelight's International Artist of the Year: Critics' Choice, Jordi Savall talks about his connection to Australian audiences, the musical legacy he wants to leave behind, and his upcoming Beethoven Project. An enthusiastic dog became the main event at a recent recital in Brazil. Once again, we asked our readers and critics to vote for the Australian and International Artist of the Year for 2017. Here are the winners! A century ago Finland gained independence after a political struggle fuelled by art and music. Does that lie behind Finland’s musical pre-eminence today? To celebrate the festive season, we're sharing Christmas-themed stories every day until Christmas! Limelight Magazine has a brand new website! 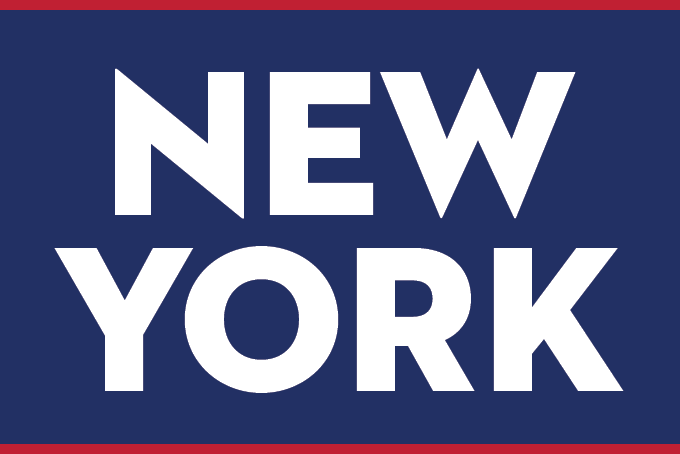 Not only are we continuing to expand our music and arts coverage, we now have a new-look website. Did you hear about the cellist with a taste for spiders? 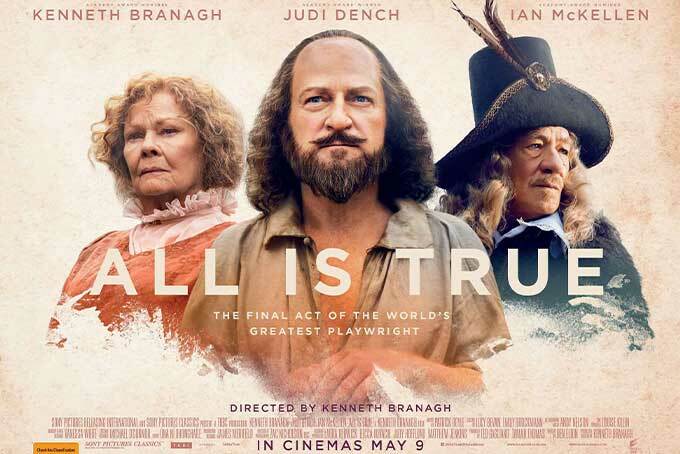 Prolific composer and Baroque star Anton Fils had a surprising appetite for arachnids. Eminem or Elgar: Will psychologists soon be able to identify psychopathic tendencies through your playlists? Did you hear about the double bassist and his living dolls? Domenico Dragonetti was so mad about his dolls they even got front row seats at his concerts. What would you do if your heartbeat sounded like Mars from Gustav Holst’s The Planets? The terms ‘new music’ and ‘contemporary classical music’ are now redundant. For John Davis, ‘art music’ is a better alternative. Limelight Magazine is adding its voice to the other artists and arts organisations voting yes. Why are classical musicians so reluctant to talk about pop? Elena Kats-Chernin likes Michel Legrand and Michael Kieran Harvey likes Living Colour. Could speaking about pop remove barriers?